Nano is designed in Canada and takes pride in offering every day styles that are stylish, comfortable and easy to care for. 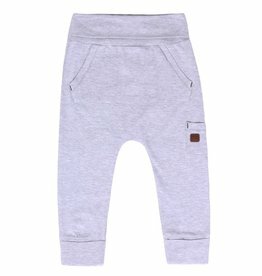 Nano understands that kids are active so they ensure that their fabrics are stretchy and allow children to move. Their designers travel with world searching for new designs with bright colours and patterns that allow children to stand out from the crowd. 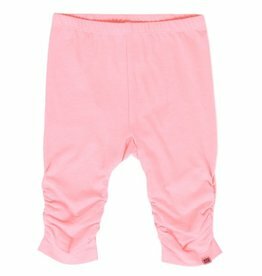 Nano capri legging in light coral have sweet gathered legs and pair beautifully with Nano's Bird tunic in black. Nano's girls swim suit is the perfect swimsuit for sun protection. UV protection 50+. 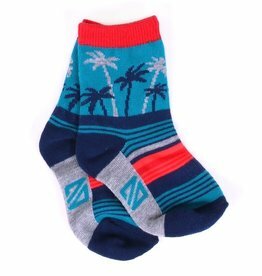 Nano's baby & toddler palm socks match perfectly with their kangaroo tee and reversible hoodie. 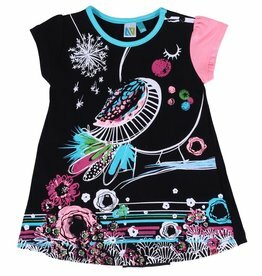 Nano baby & toddler girls brightly coloured bird tunic makes a striking summer top. 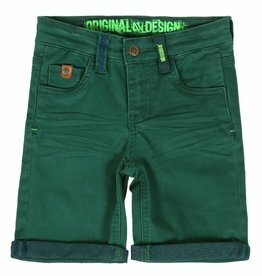 Nano's boys bermuda shorts come in a trendy shade of green with multi pockets and a contrasting back side. 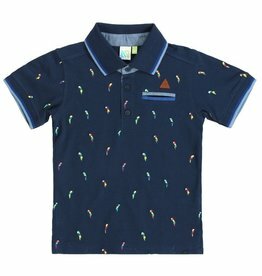 Nano's boys polo top with fun parrot embroideries & a patch pocket at chest. 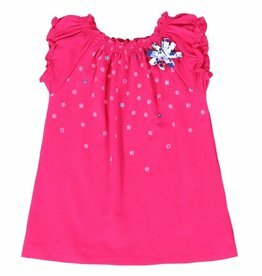 Nano's baby girl flared tee has a lovely flower detail. 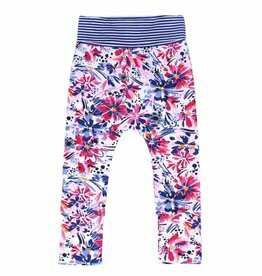 Nano's grow with me baby pants are stylish, stretchy and comfortable. 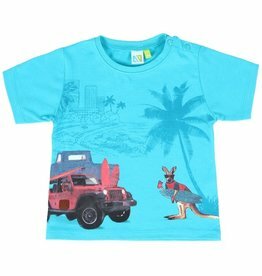 Nano's kangaroo tee is a fun burst of colour for spring and summer. 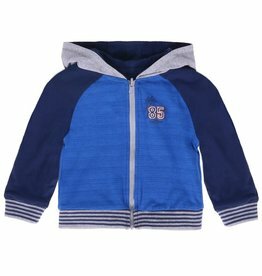 Nano's Canadian designed baby & toddler boys reversible hoodie is the perfect stylish layering piece for cool weather. Nano's boys tropical print shirt has a patch pocket at chest and adjustable sleeves.